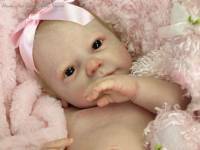 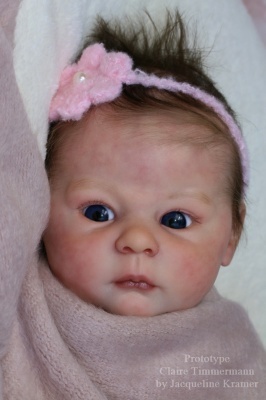 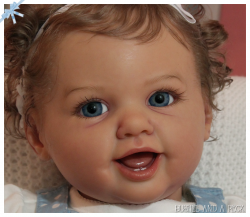 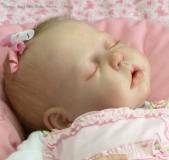 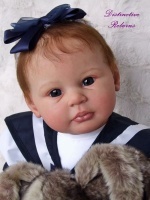 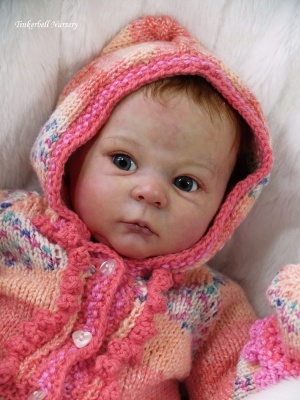 New to reborning sculptor Ann Timmerman is no stranger to the doll world and has produced two wonderful new babies. 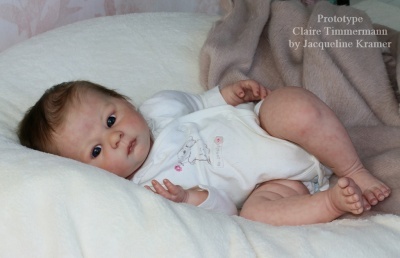 Camille is the open eyed baby and Chloe is the sleeping baby both are absolutely stunning. 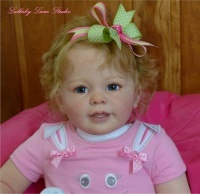 Good morning the dolls that have the sale already are painted with the hair?